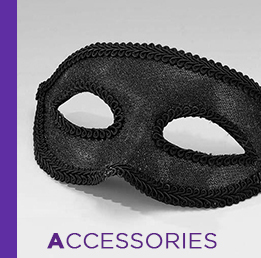 Don’t miss america’s largest dance resource & costume show! IDS are pleased to announce that we will be attending UDMA 2017! 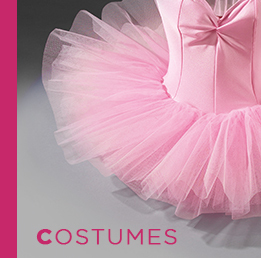 IDS will be showcasing our brand new range of exclusive 1st Position costumes, from stunning tutus to dazzling glitz playsuits, you are sure to find show stopping costumes for your performances. Come and meet the IDS team and receive expert advice on all our products, whilst also receiving inspiration and suggestions on how to costume your shows. 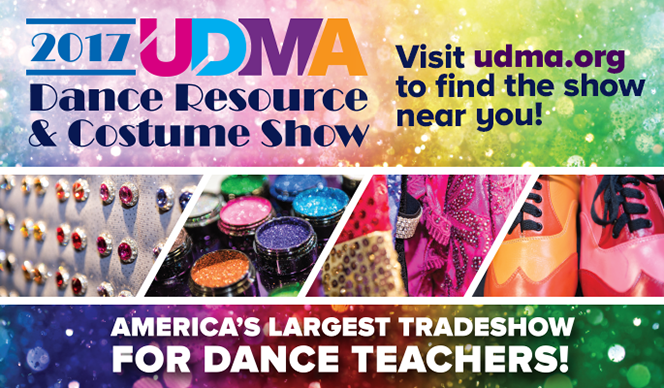 At UDMA you can discover the newest looks and hottest trends – and more than 10,000 costumes – under one roof at America’s largest gathering of dance vendors and industry leaders! 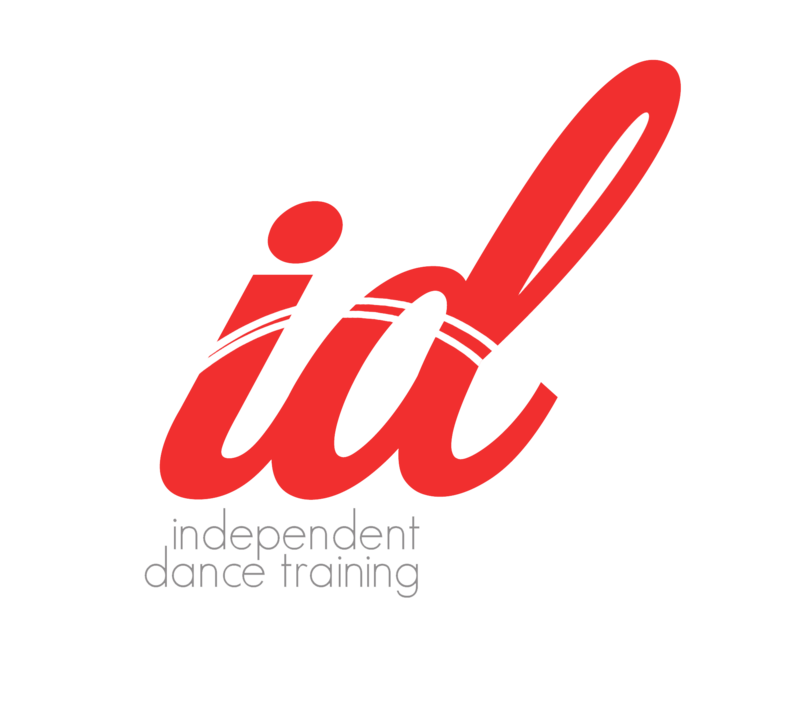 If it has to do with dance, you’ll find it at the 2017 Dance Resource and Costume Show!